As we draw nearer to the official start of winter and the impending snow-filled fun surrounding the holidays, we can’t help but start to dream of what our ultimate backcountry snow kit would look like. Regardless of your mode of transportation in the backcountry - skiing, splitboarding, snowshoeing, or even sledding - there is a nearly endless list of products offered nowadays that claim to revolutionize your backcountry adventures. But how do you know what gear will actually make a difference versus just taking up valuable pack space? Here are 10 pieces of gear that would make any backcountry snow-lover very happy this holiday season...and for many winters to come. A GPS watch is an indispensable part of any backcountry snow excursion, as our contributors will tell you. 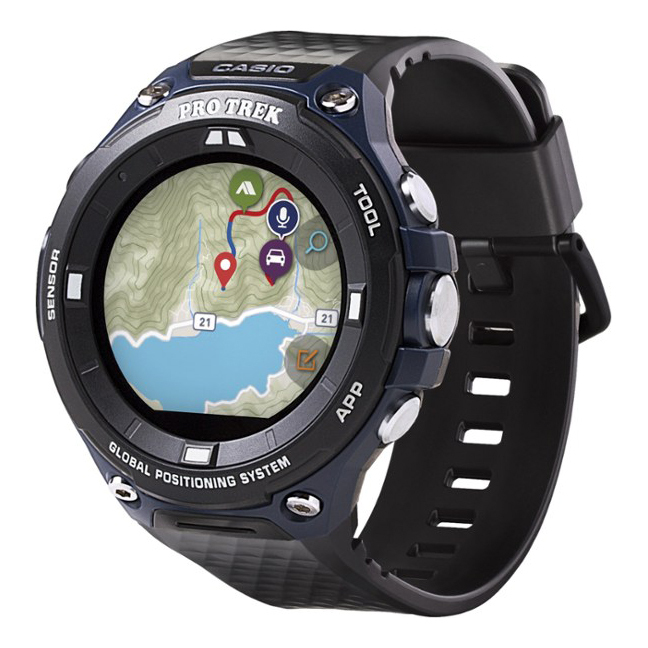 It’s the best way to track your location and route, and Casio’s Pro Trek smart watches offer a wide range of other useful functions, including a compass bearing and altitude. The one knock on GPS watches is their battery life, which can drain quickly, especially when GPS functionality is on. The Pro Trek offers a respectable seven to nine hours of life while the GPS is in use, and with power-saving options to choose from, its battery life can easily be extended. Notably, the Pro Trek has a microphone, which allows you to tag notes to your location. Compatible with Android and iPhone, it’s a fantastic addition for your winter journeys in the backcountry. Price: $399. Learn more and buy here. No backcountry snow kit is complete without a full avalanche safety kit, and this includes a good avalanche transceiver/beacon. 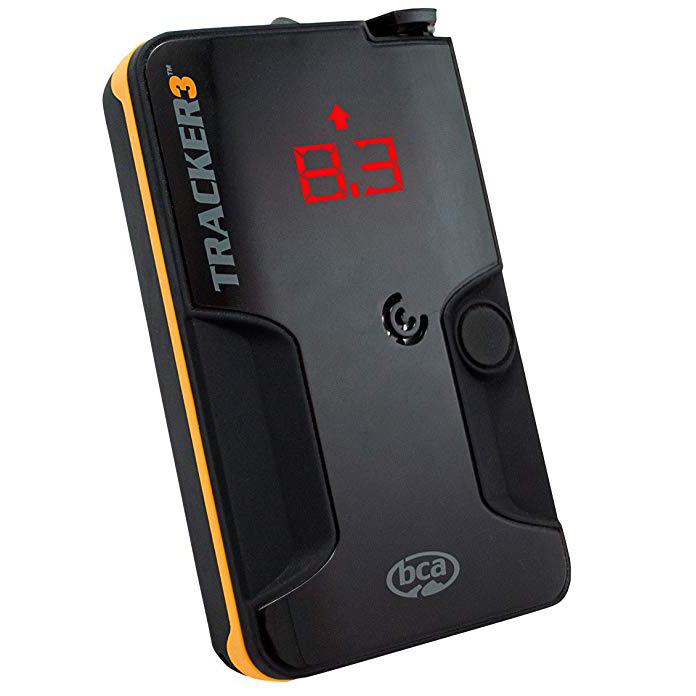 The BCA Tracker3 is one of many transceivers on the market these days, but it stands apart from its competitors as being the most user-friendly and dependable. It doesn't matter if you're a beginner or a veteran to the backcountry, the Tracker3 has everything one might need in a compact and lightweight package. Price: $283.04. Learn more and buy here. A good probe should be a staple on your backcountry packing list, and a great option is the Black Diamond QuickDraw Tour 320. 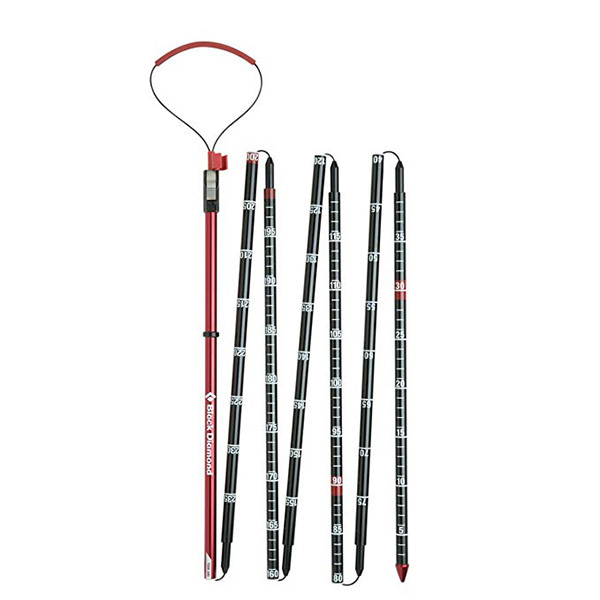 Depending on where you plan to explore and what the regional snowpack might look like, you can choose from a range of lengths - 220cm to 320cm - but we recommend erring on the side of caution and getting the 320, as it is always better to go longer than to risk not having a long enough probe once in the field. Price: $72.00. Learn more and buy here. With all of this gear, you'll need a way to efficiently and comfortably carry it around. 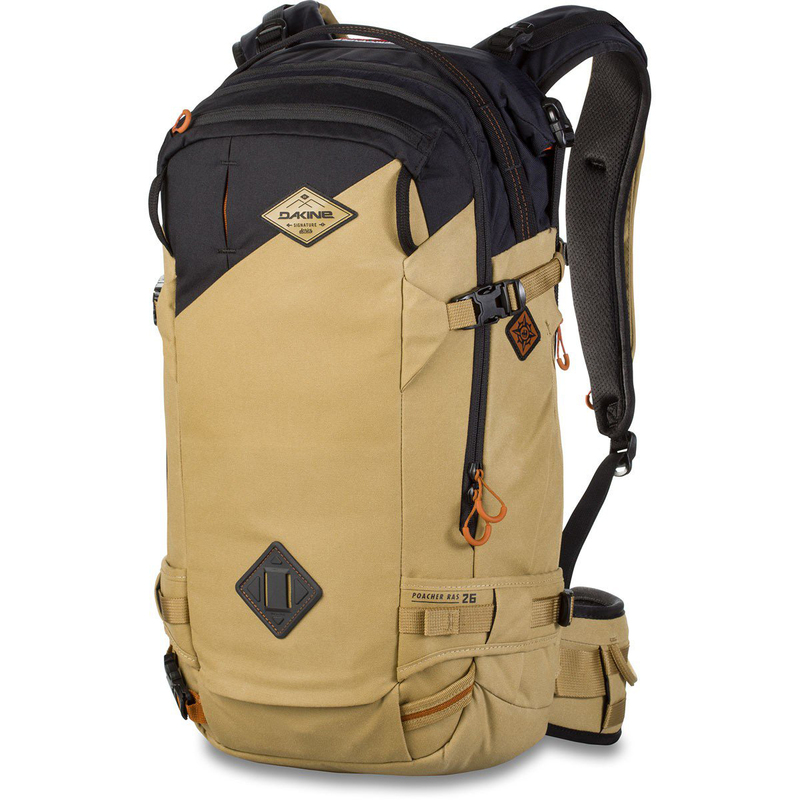 We look to the Dakine Chris Bentchetler Team Poacher 26L backpack for a durable option to lug everything we might need on a day trip in the backcountry, and we love the pack organization that makes it easy to store and access extra layers, snacks, water, and everything else from this gear list. What's even better is that you can pair it with the Removable Airbag System from Mammut and you've got yourself ready to adventure further. Price: $219.95. Learn more and buy here. 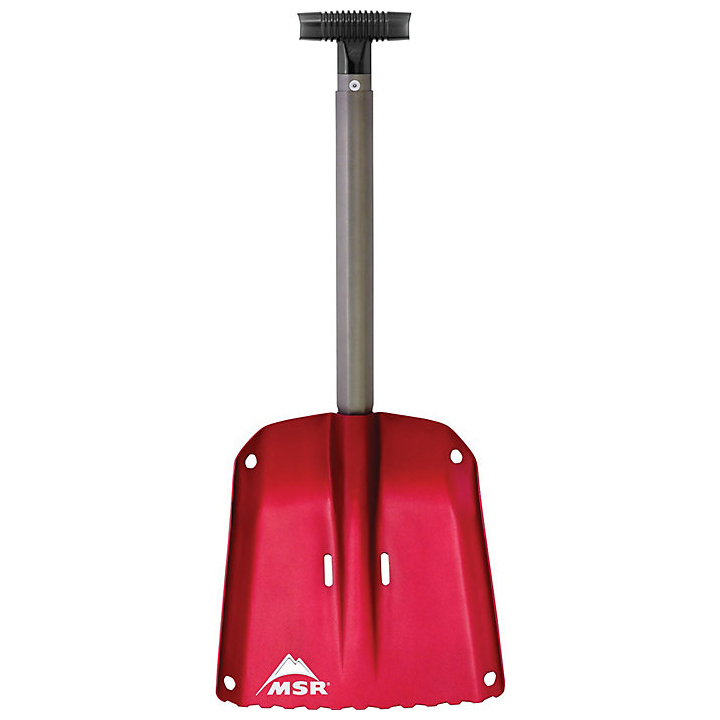 A good shovel will never do you wrong, and we love the MSR Operator shovel for it's size, functionality, and durability. Whether for avalanche scenario training or building a shelter for a chilly overnight, you'll be happy you didn't skimp here. Keep it in your pack for your snow adventures, then keep it in your car in between backcountry sessions just in case you need to dig yourself (or someone else) out of a snow bank. It never hurts to have a shovel nearby. Price: $49.95. Learn more and buy here. One of the best things about the G3 Via poles is their ability to go with you across a wide range of activities and seasons. They absolutely shine in the winter backcountry, but keep the fun going all year long and take them on summer hikes, resort skiing, and even that long backpacking trip you've been dreaming up for this spring. 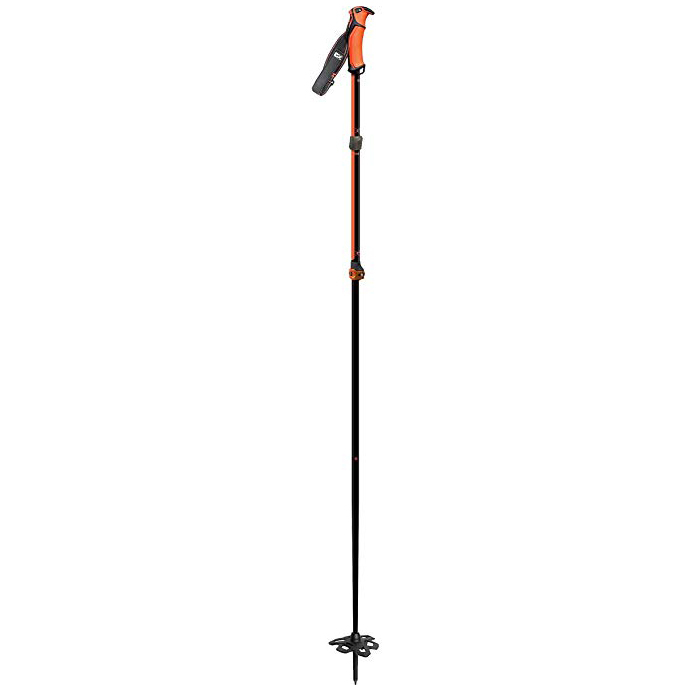 At 1.7 pounds, the aluminum Via poles make for a sturdy and rugged option - but if you're looking to cut some weight, you can also get the Via in a carbon option. Price: $78.84-162.73. Learn more and buy here. 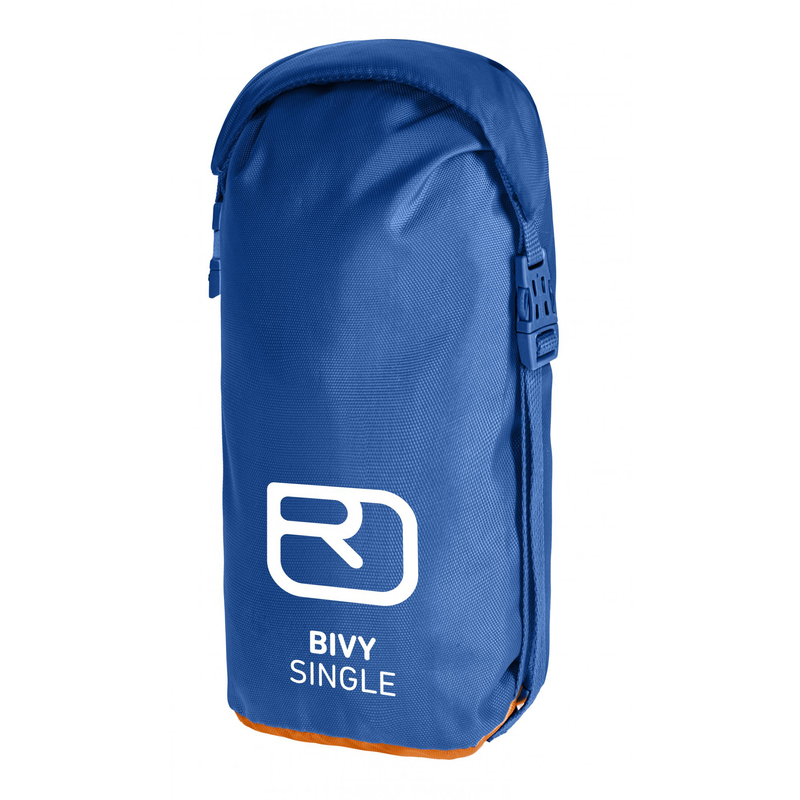 We will just come out and say it: A bivy is one of the most underrated pieces of gear out there. Regardless of the season or adventure you're on, having one of these small bundles of protection stowed in your pack is a great choice. You never know what you'll find in the great outdoors, and when your backcountry tour veers off the skin track or the wind picks up, you'll be glad you remembered the Ortovox Bivy Single. At 280 grams and extremely packable, you won't even know it's there - until you need it, that is. Price: $60.00. Learn more and buy here. When you're in the backcountry, there are no lifts to the top. You're there to earn your turns, and you'll need a pair of gloves that can hang with you through both the uphill slog and the downhill fun. 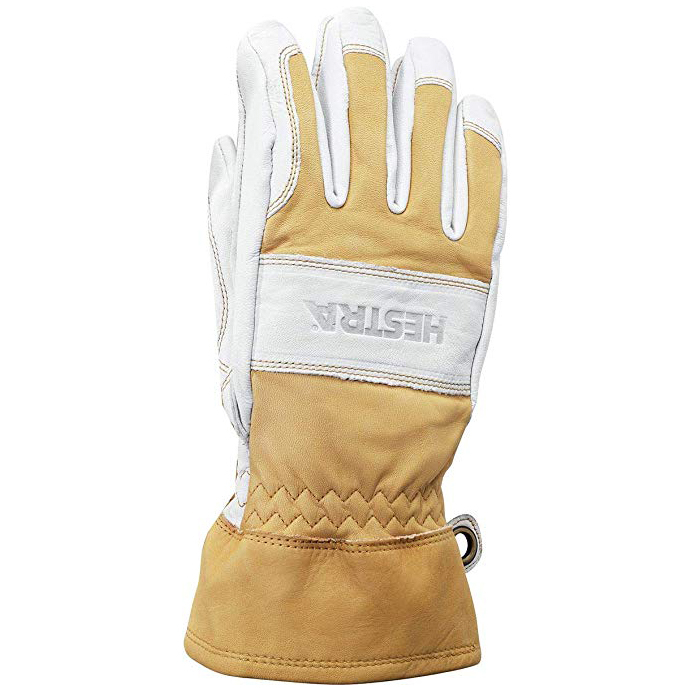 Hestra's Fält Guide Gloves are extremely durable, boasting 100% leather and removable liners made from terry cloth and wool pile - and you can even swap in other liners of your choice! Your hands and digits will thank you for treating them to some of the world's finest mitts. Price: $123.96. Learn more and buy here. Long days surrounded by snow call for some high-quality protection for your eyes, but when goggles are overkill, where do you turn? 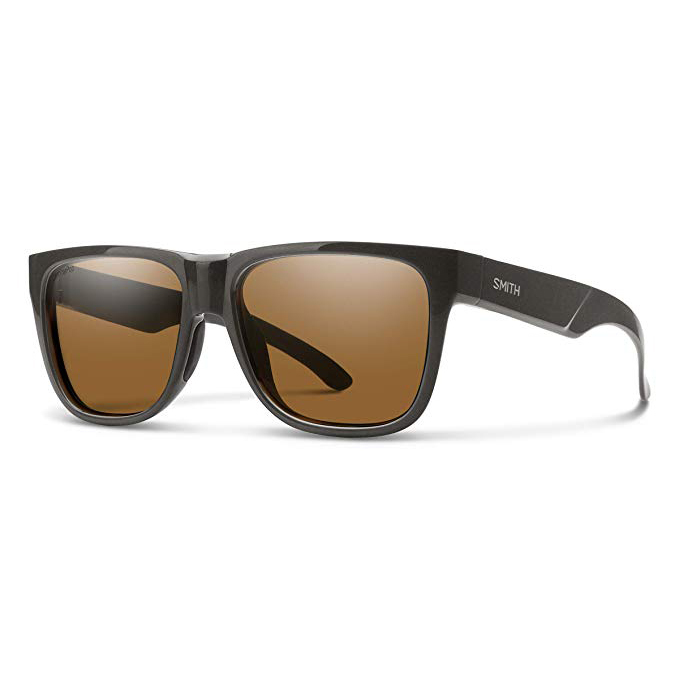 Smith's Lowdown 2 sunglasses are a great option for your backcountry explorations this winter, and you'll love the large frame providing large coverage and a timeless look. The ChromaPop lenses also minimize eye strain and maximize clarity, all while providing 100% UV protection. Price: $135.20. Learn more and buy here. There's a reason why everyone is sporting Buffs and Neckies these days, and it's because they really are the ultimate accessory to top off your kit. 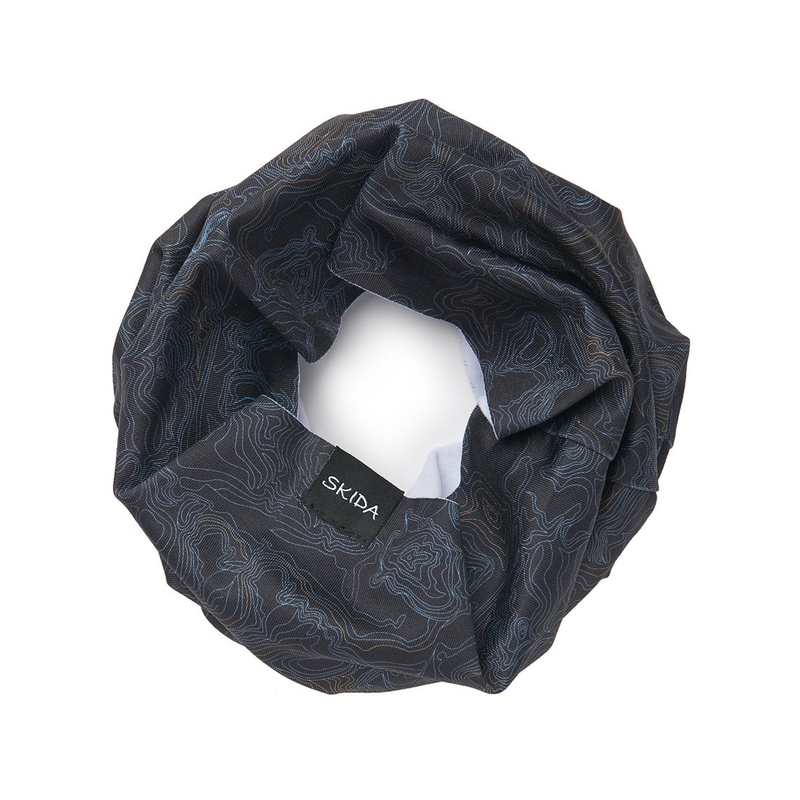 For the most versatility, comfort, and functionality in our neckwarmer, we look to the Skida Tour. Not only can you choose from incredible patterns and colors that will make you stand out in a blizzard, but the materials are second-to-none: cozy on the inside, protective on the outside. All day long. Price: $20.00. Learn more and buy here.